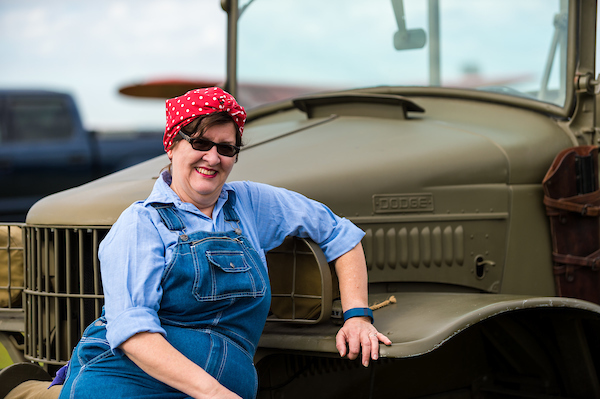 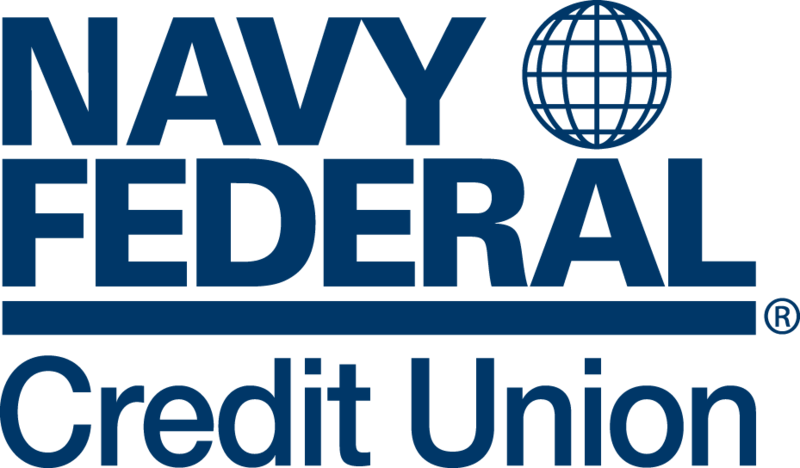 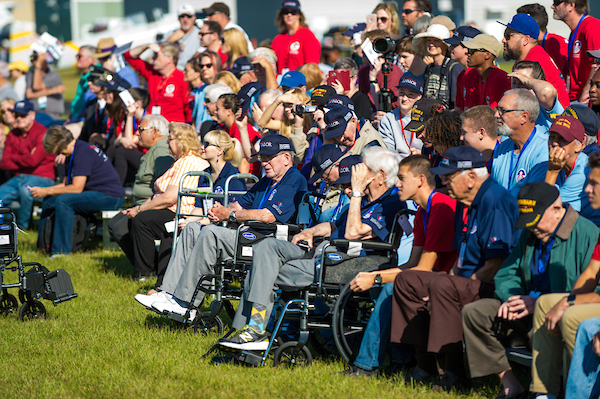 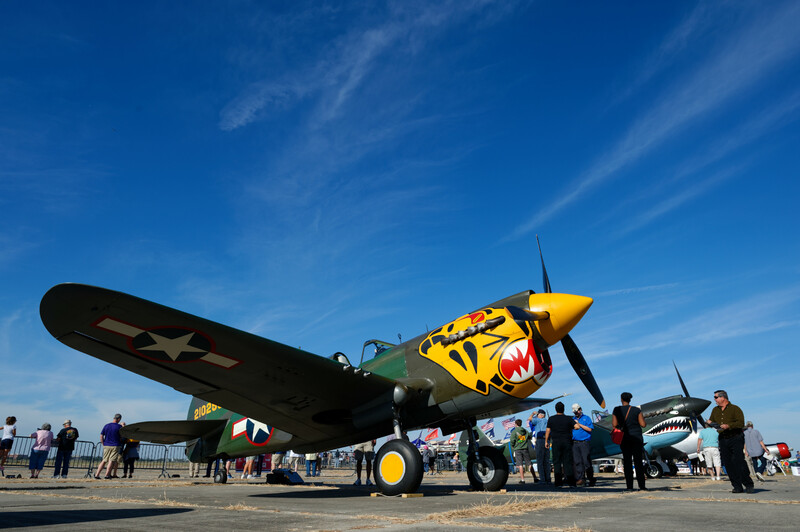 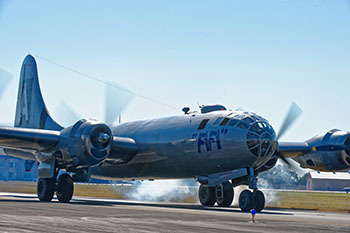 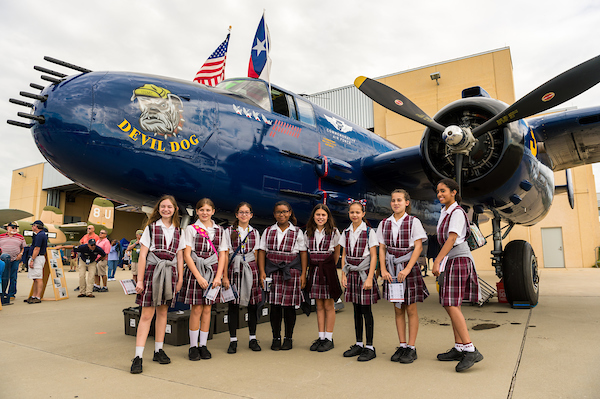 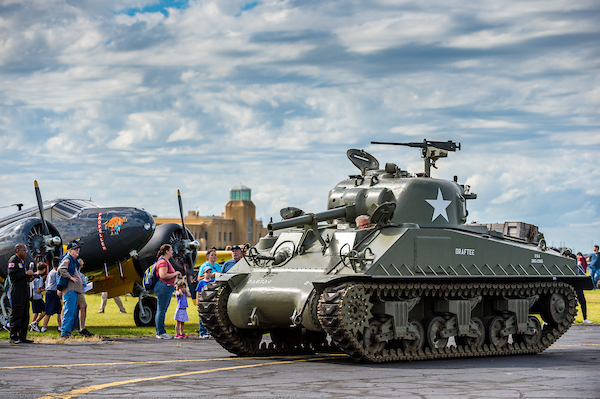 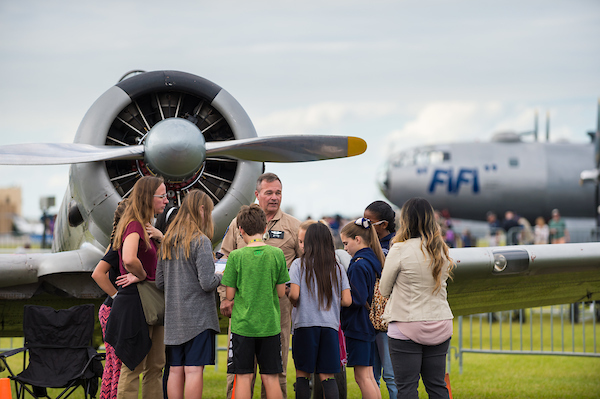 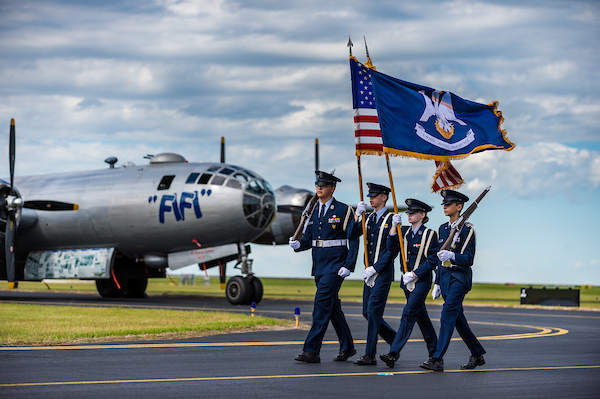 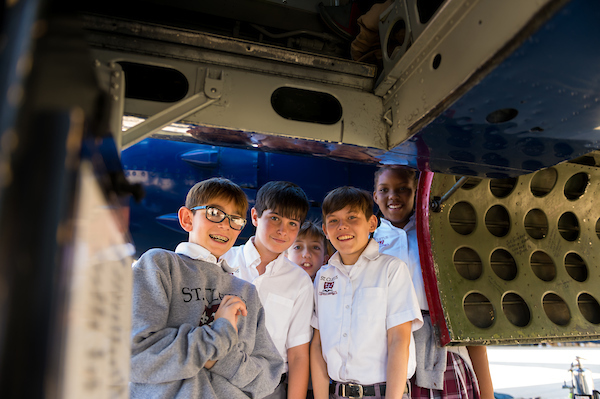 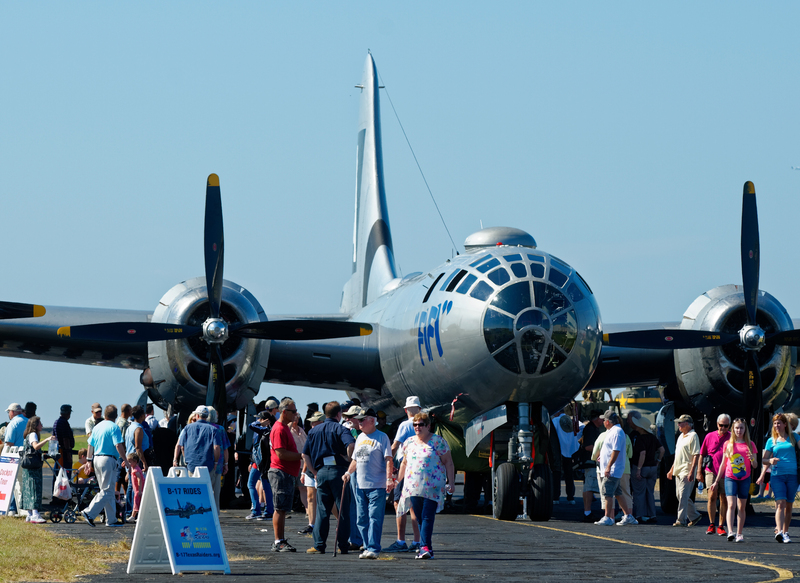 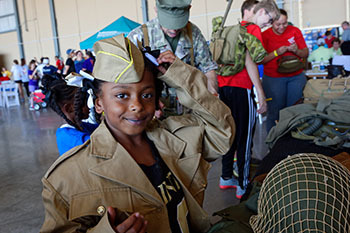 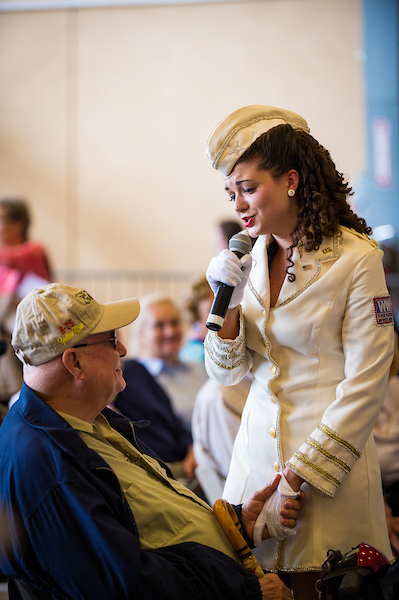 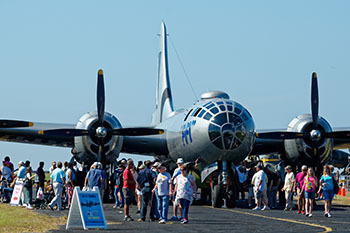 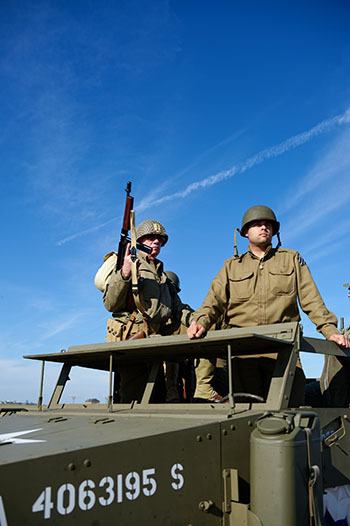 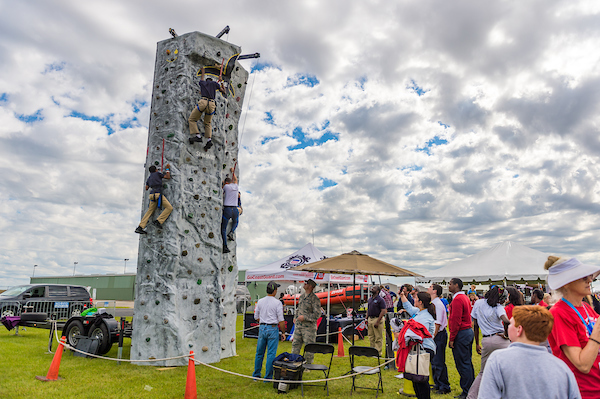 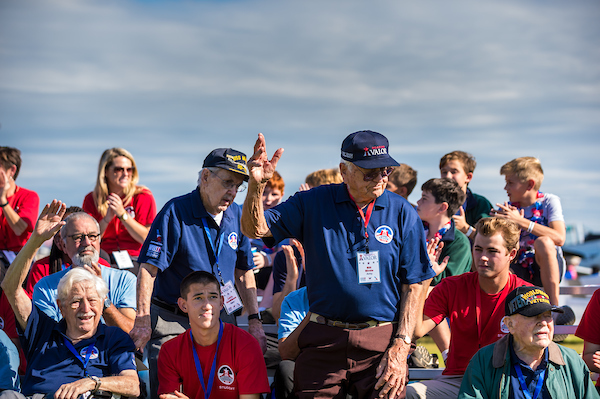 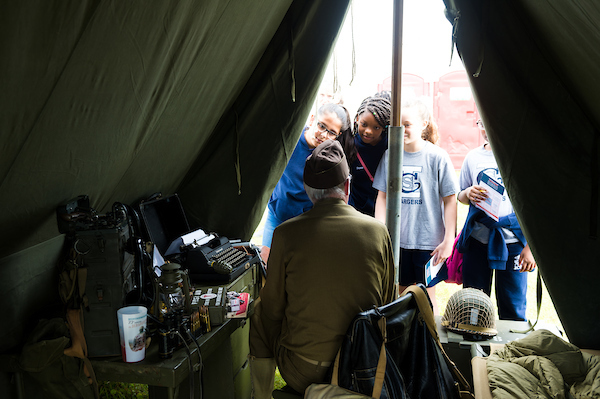 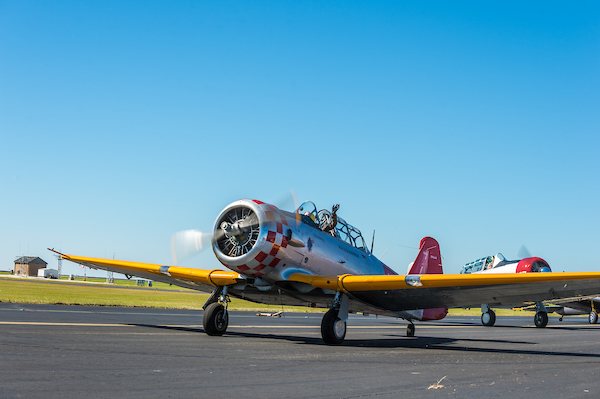 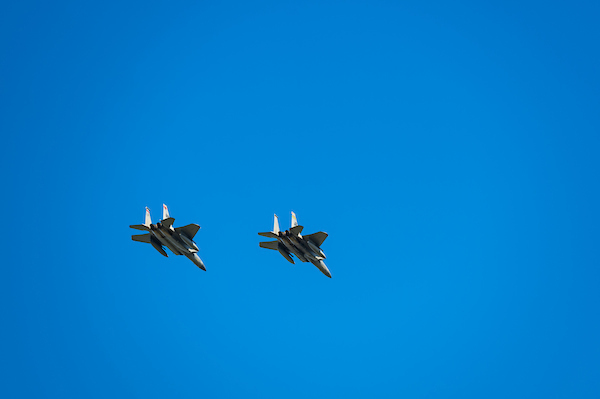 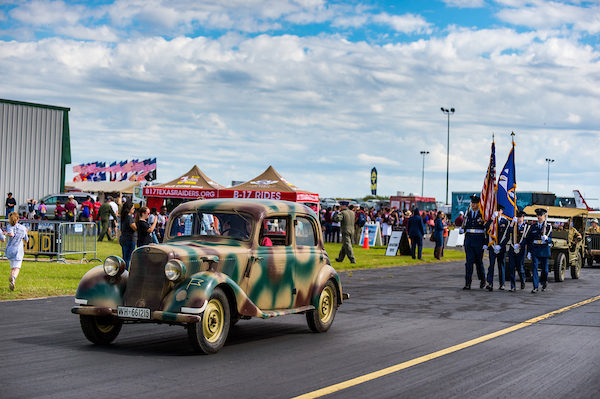 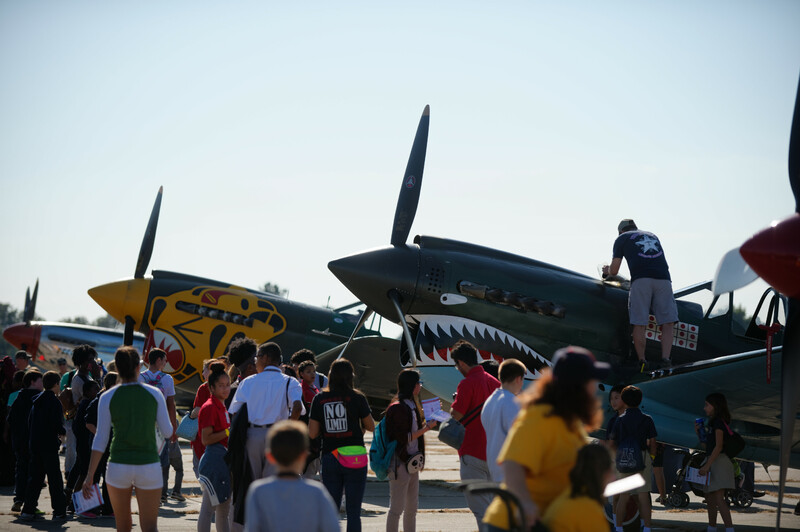 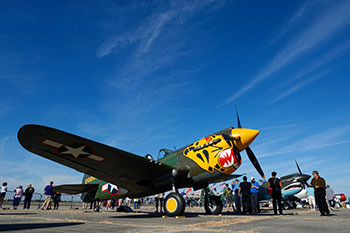 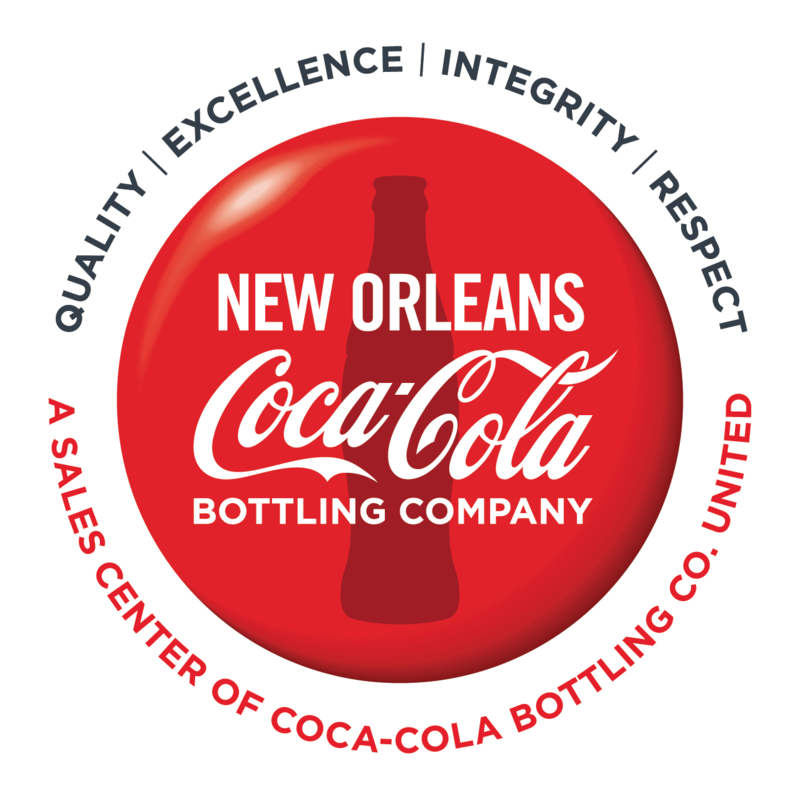 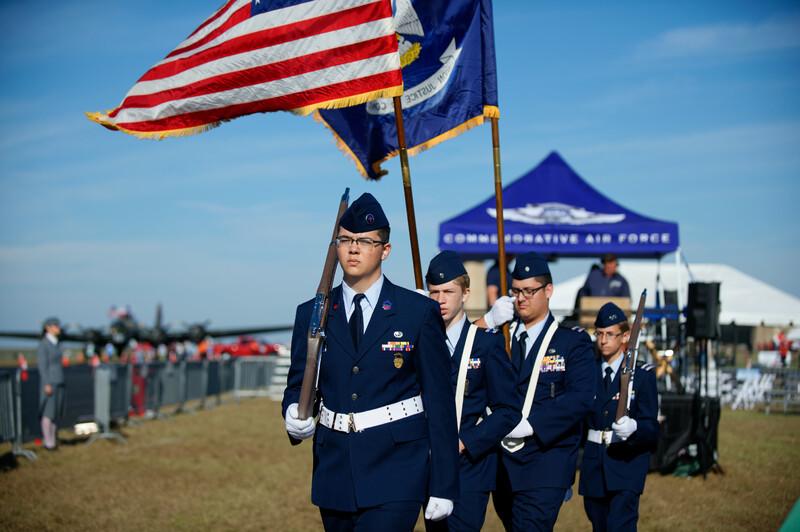 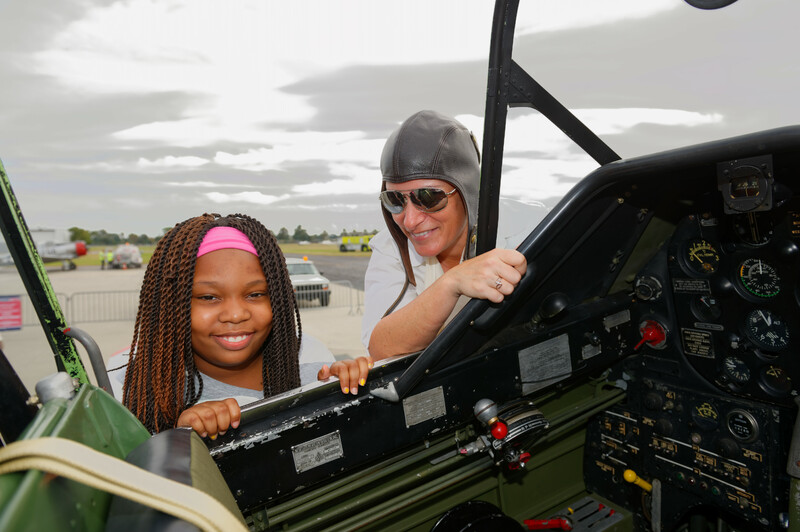 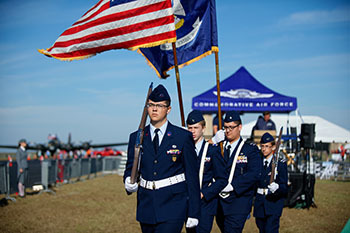 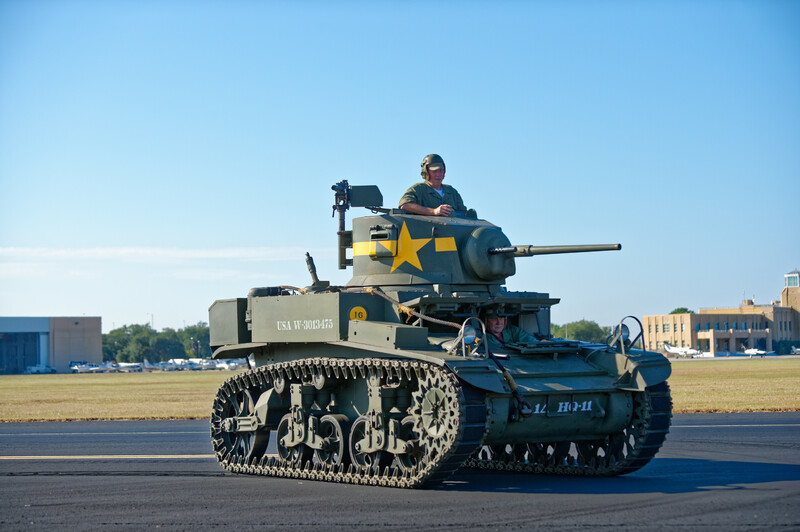 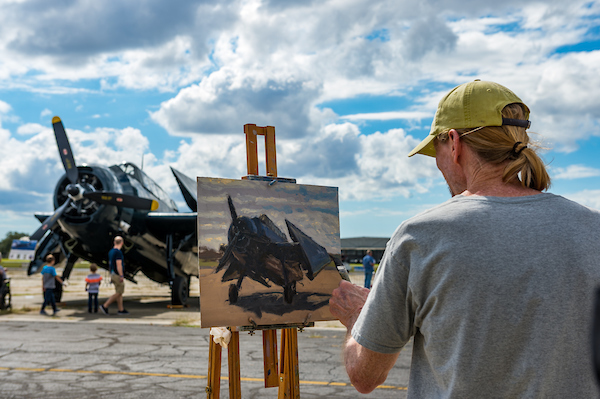 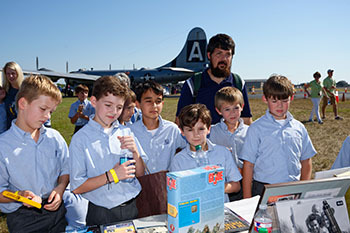 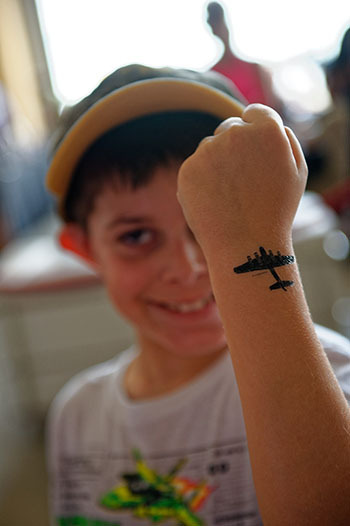 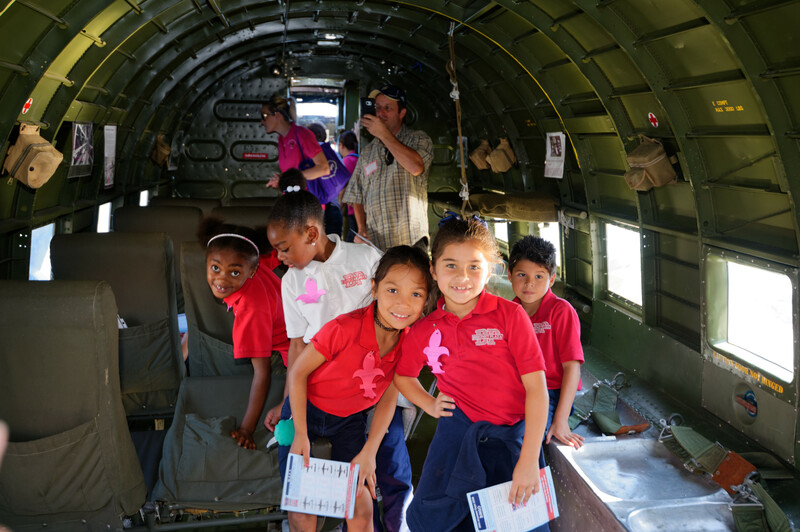 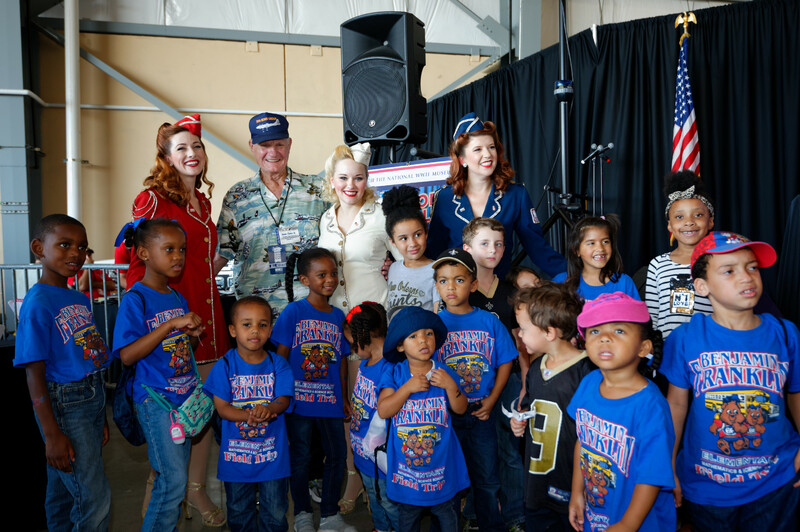 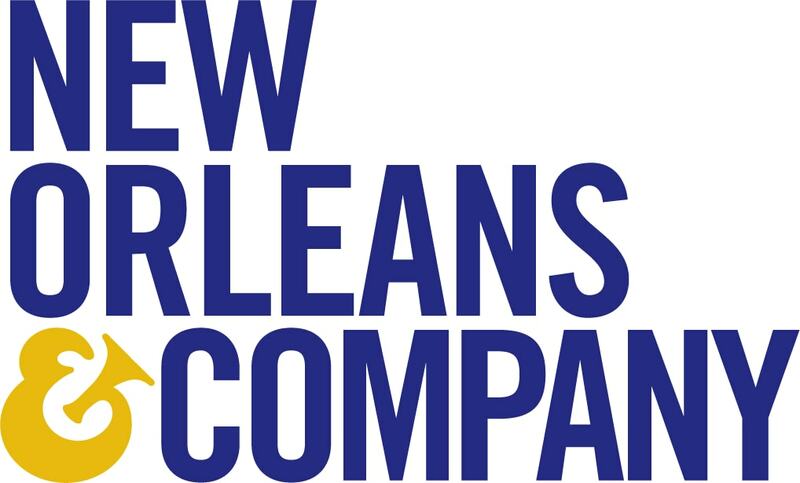 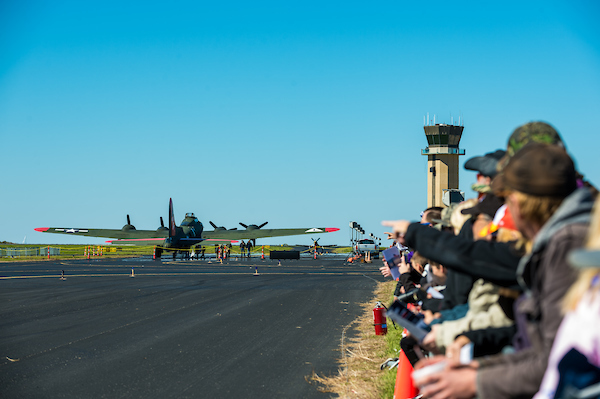 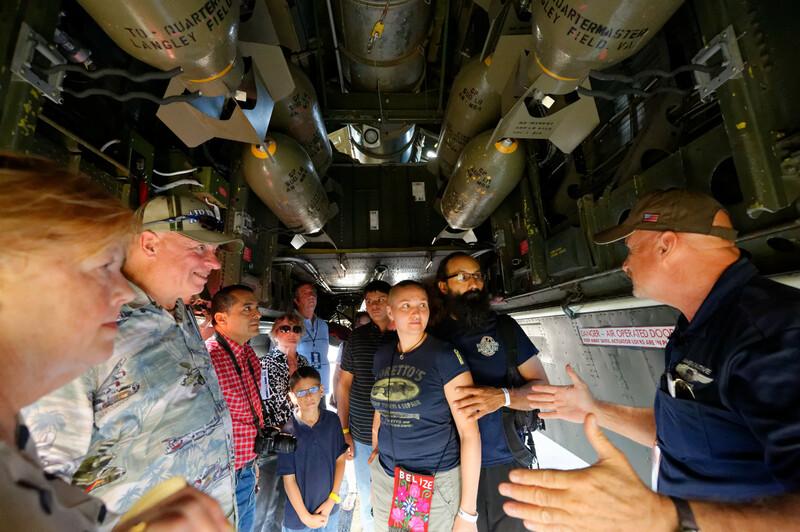 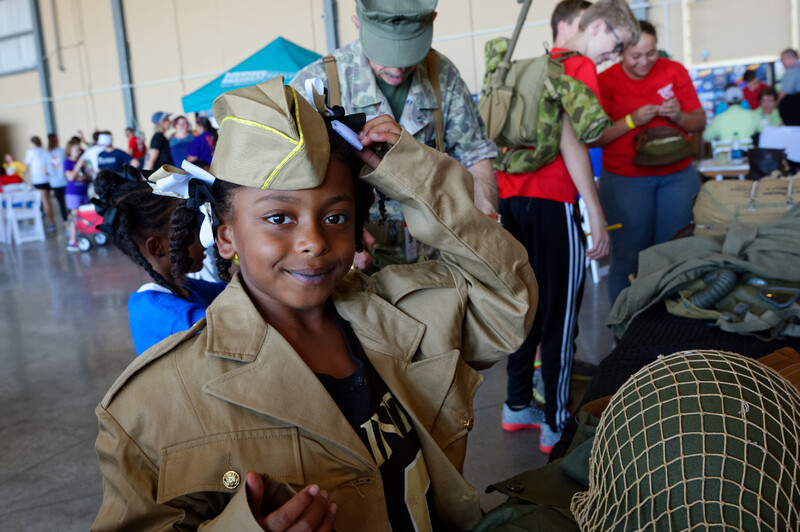 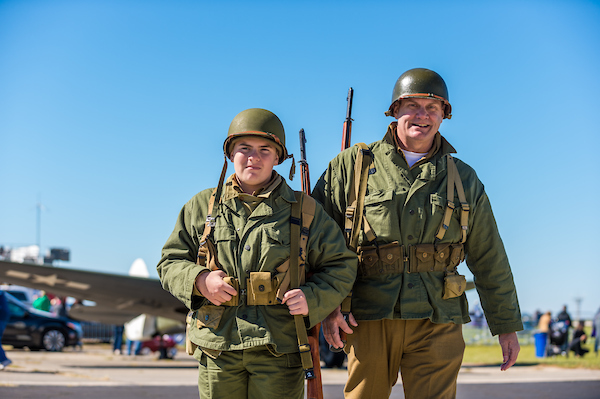 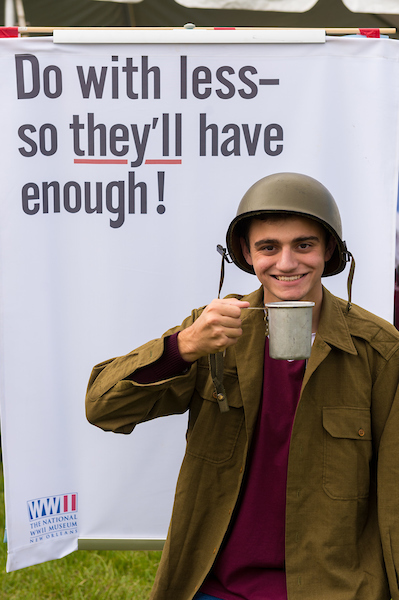 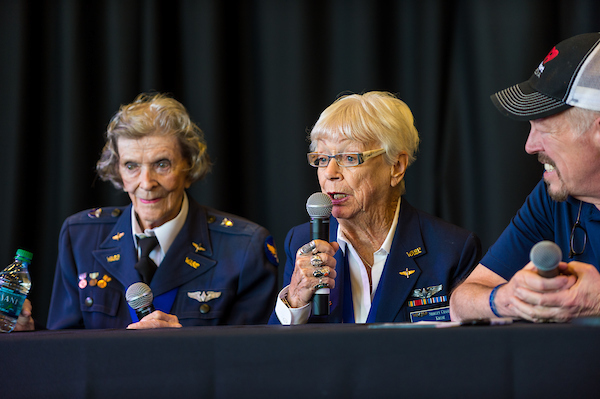 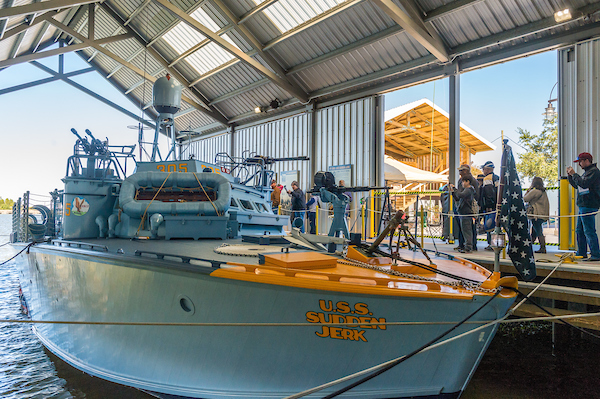 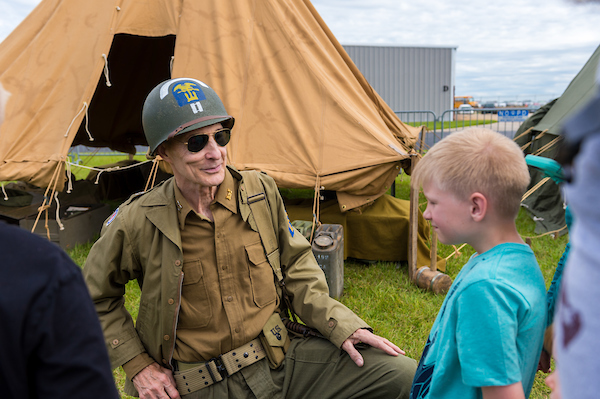 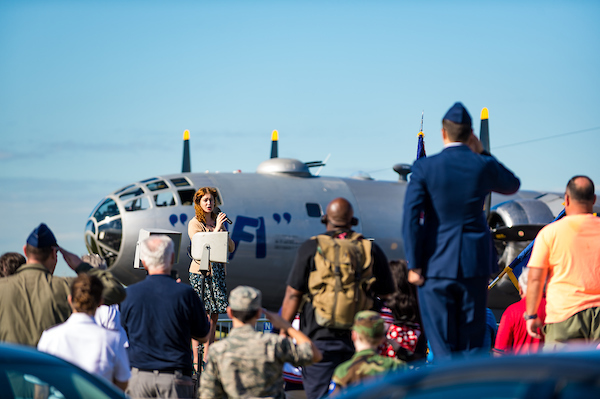 The National WWII Museum, the Greater New Orleans Sports Foundation, and the Commemorative Air Force extend a sincere thank you to the sponsors and patrons who supported the 2018 WWII Air, Sea & Land Festival at New Orleans Lakefront Airport. 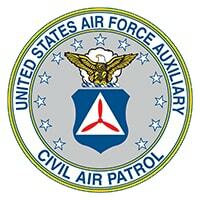 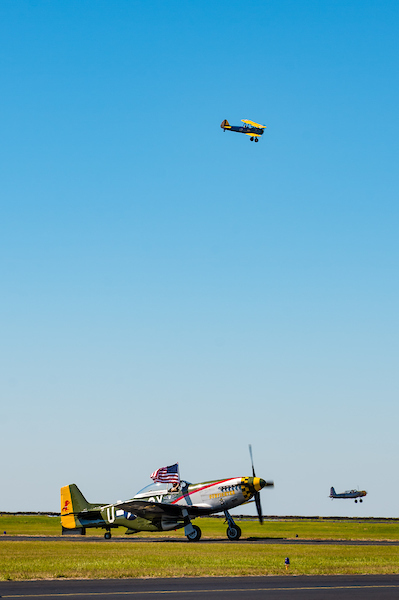 We had a beautiful weekend with fantastic weather, and more importantly a safe and fun show. 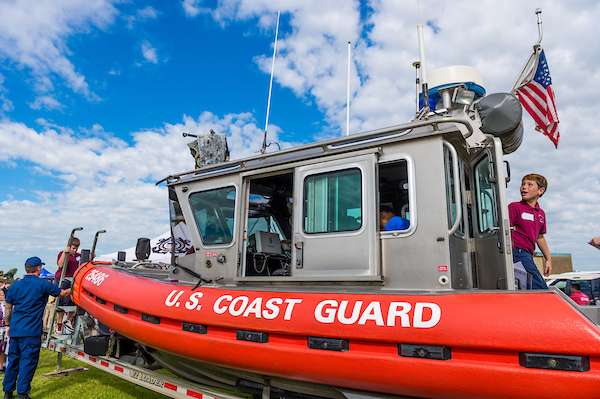 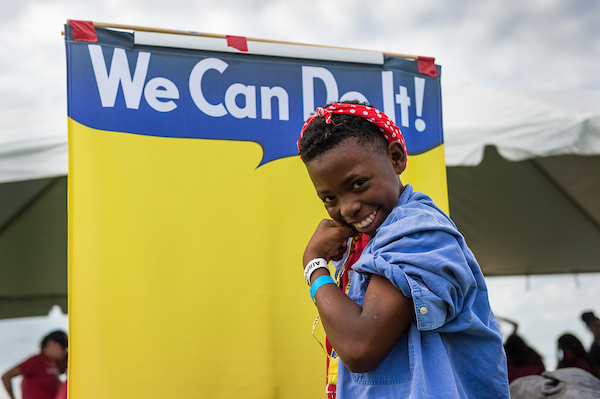 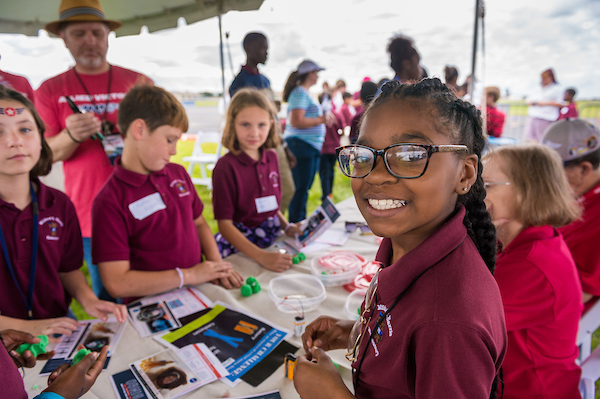 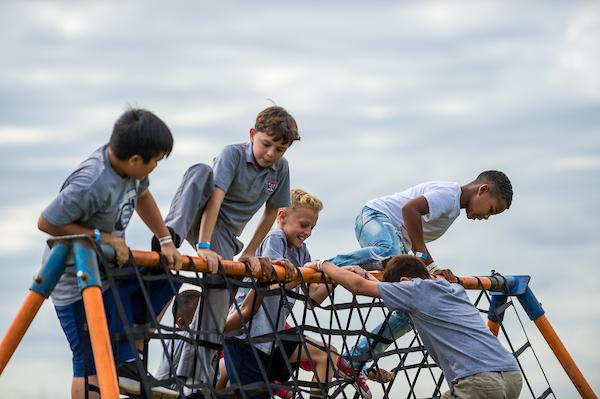 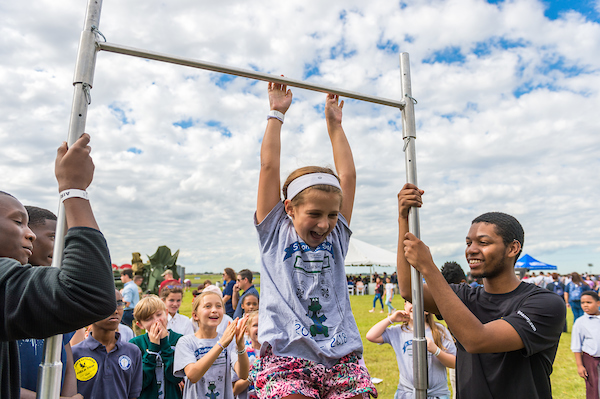 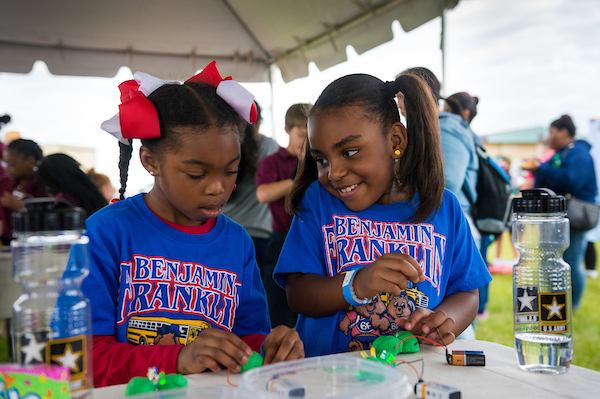 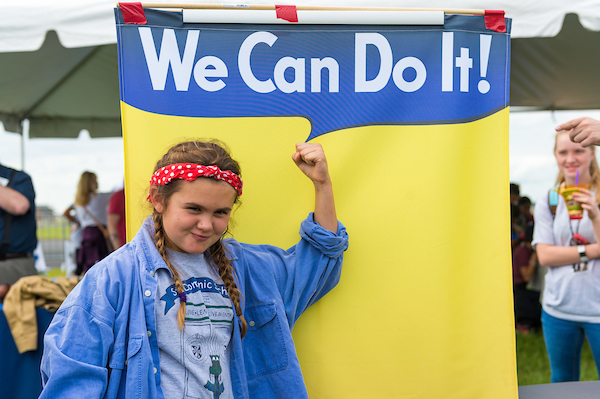 The event drew more than 16,000 attendees—including 3,800 schoolchildren on Free Student Friday.